A caravan truly designed for royalty. Robust off-roader for the avid adventurer. Avid adventurer who loves exploring Australia. 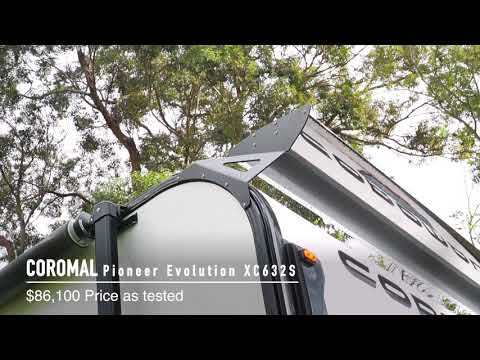 Watch the Latest Coromal caravan reviews. Established in 1985, Apollo Tourism and Leisure Ltd is a leading Australian tourism company dedicated to providing exceptional product and service in the vehicle leisure industry. Apollo is listed on the ASX (ASX Code: ATL). Keep updated on exciting new products through our mailling list.